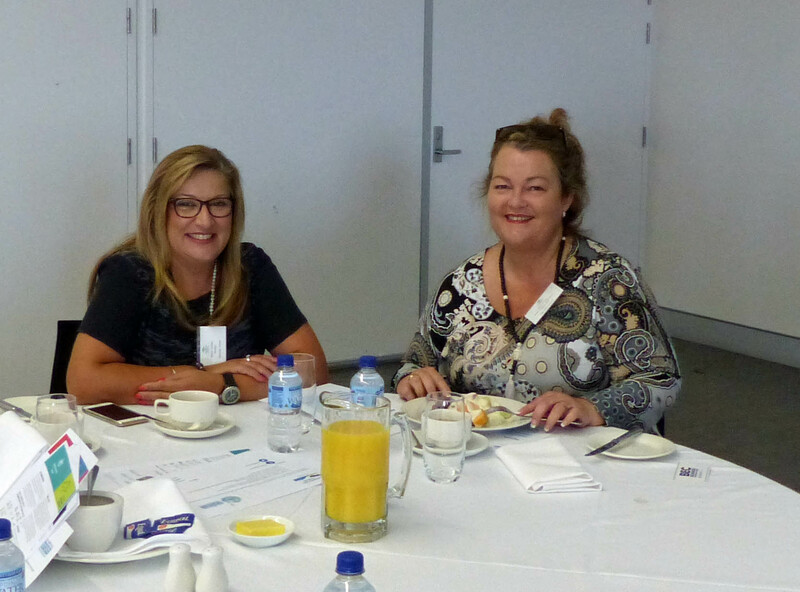 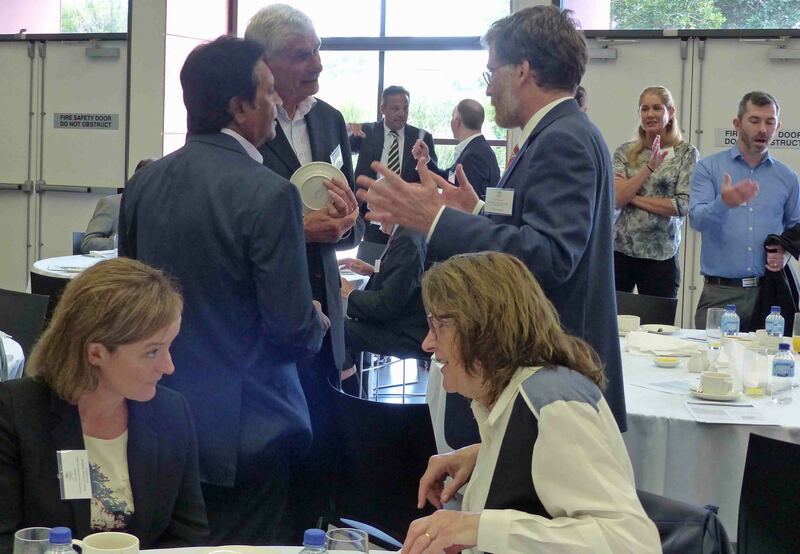 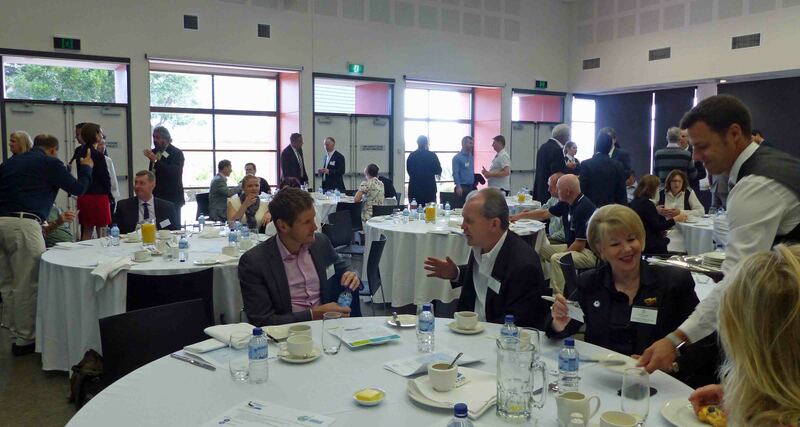 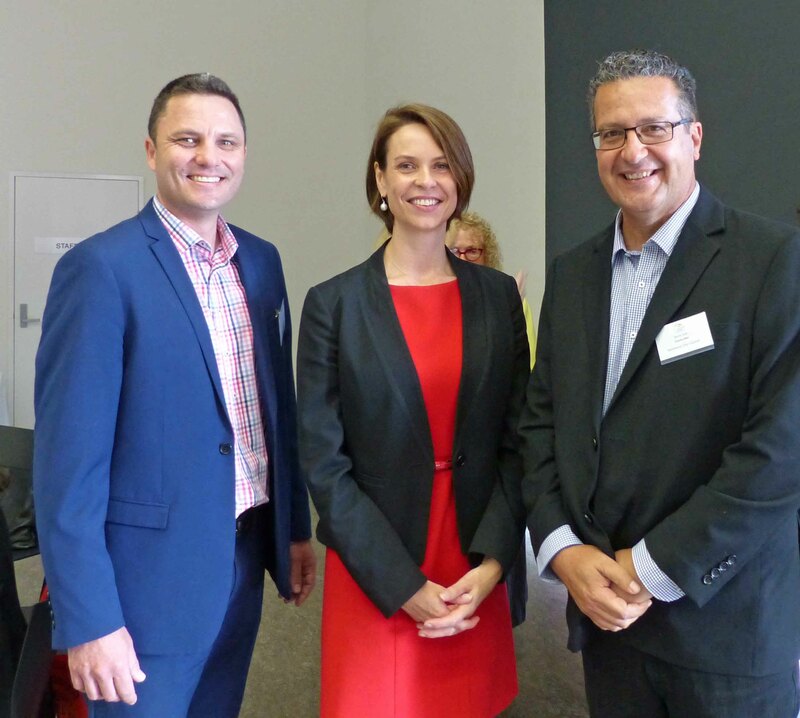 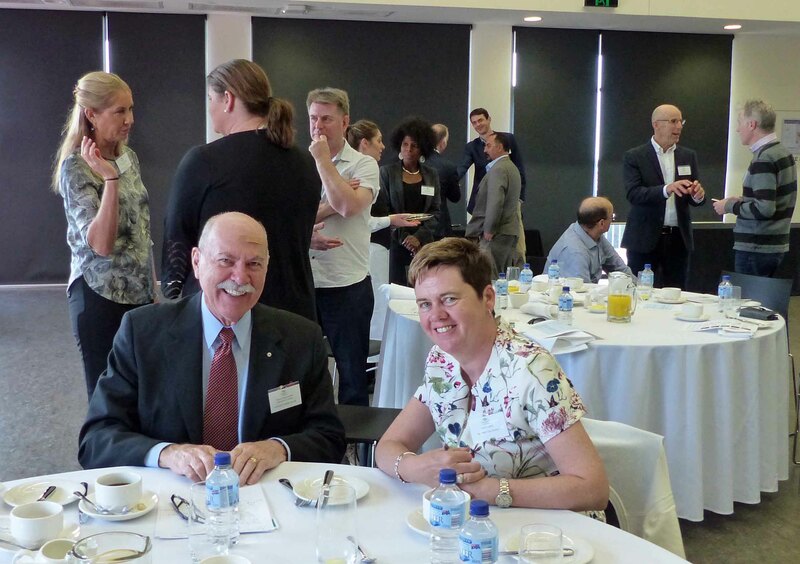 Randwick City Council and Randwick City Tourism co-hosted this morning’s Business Development Breakfast Forum at the Prince Henry Centre. 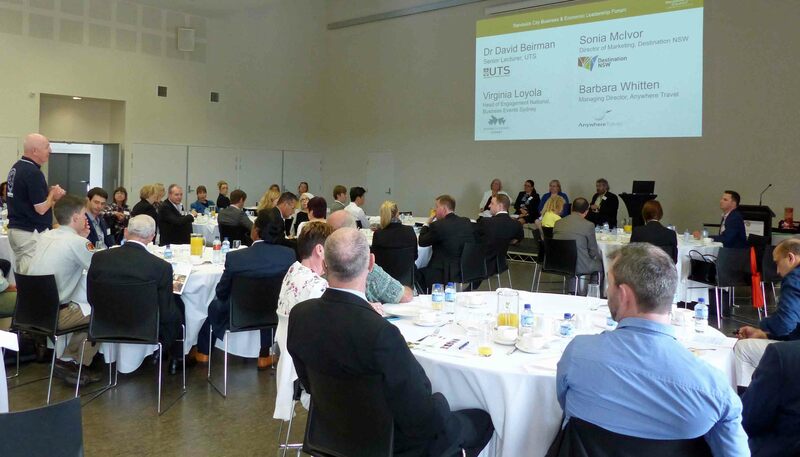 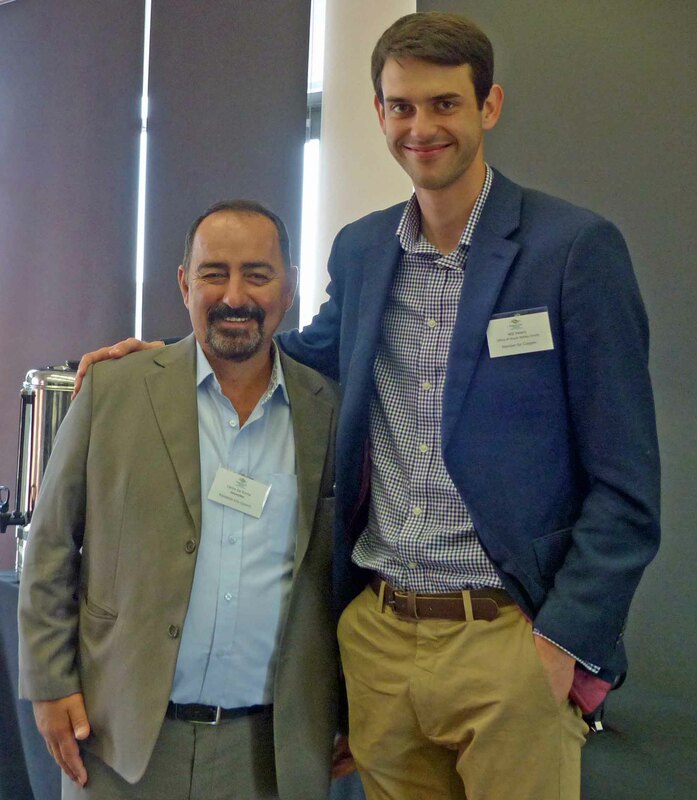 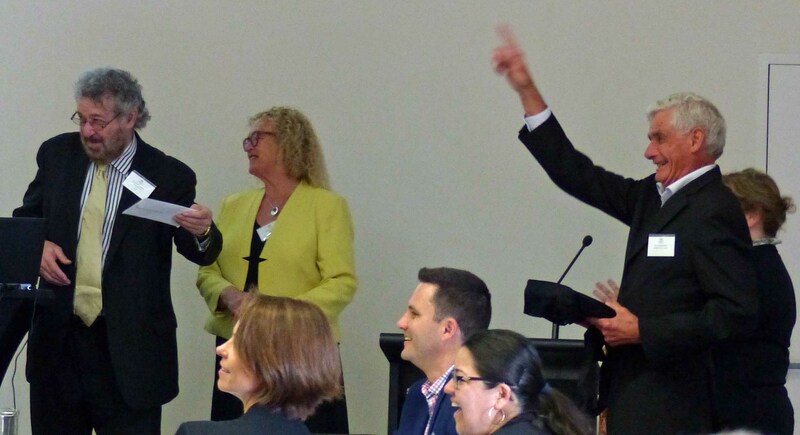 The forum was opened by the Mayor of Randwick City, Councillor Lindsay Shurey and discussion was moderated by Dr David Beirman, Senior Lecturer in Tourism at UTS. 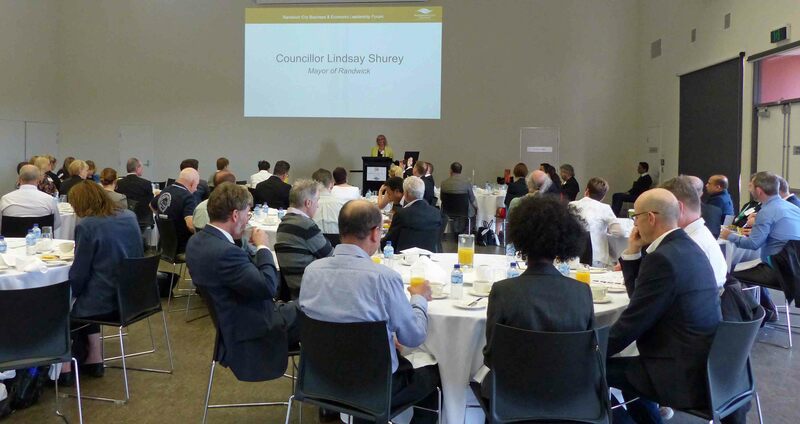 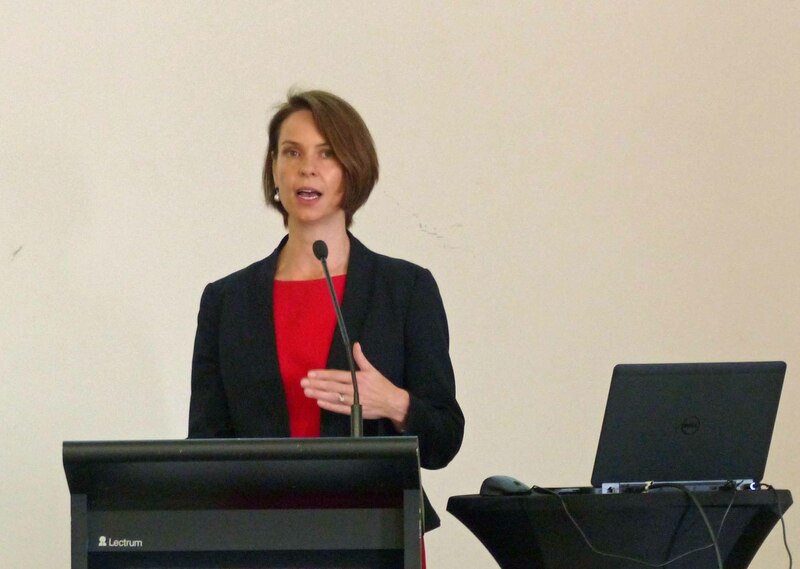 Ms Sally Fielke, General Manager Corporate Affairs Sydney Airport, gave the keynote address. 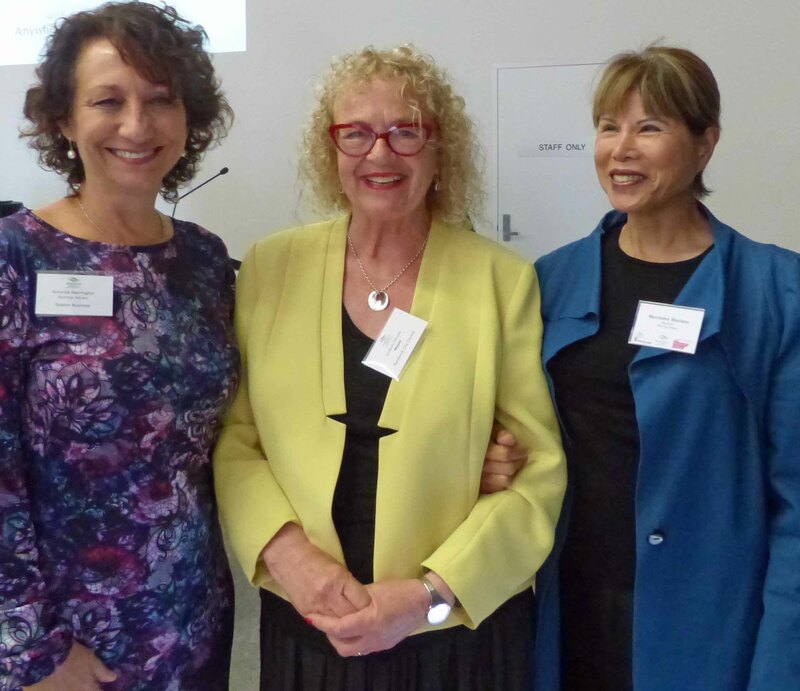 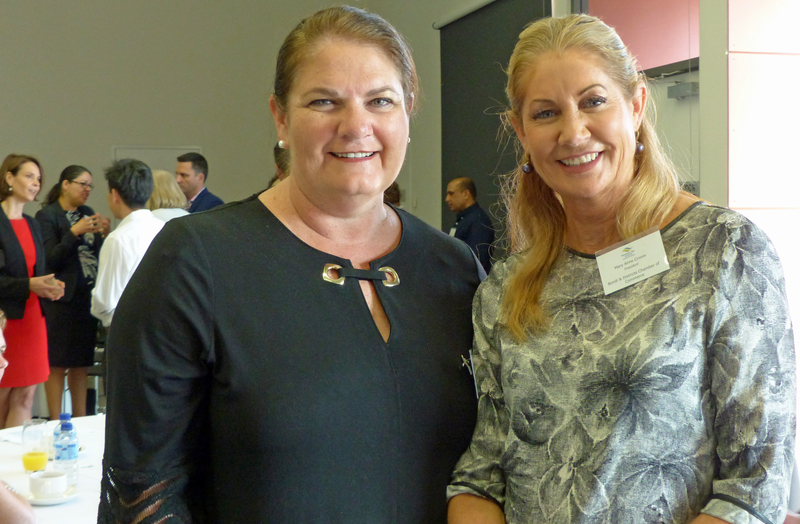 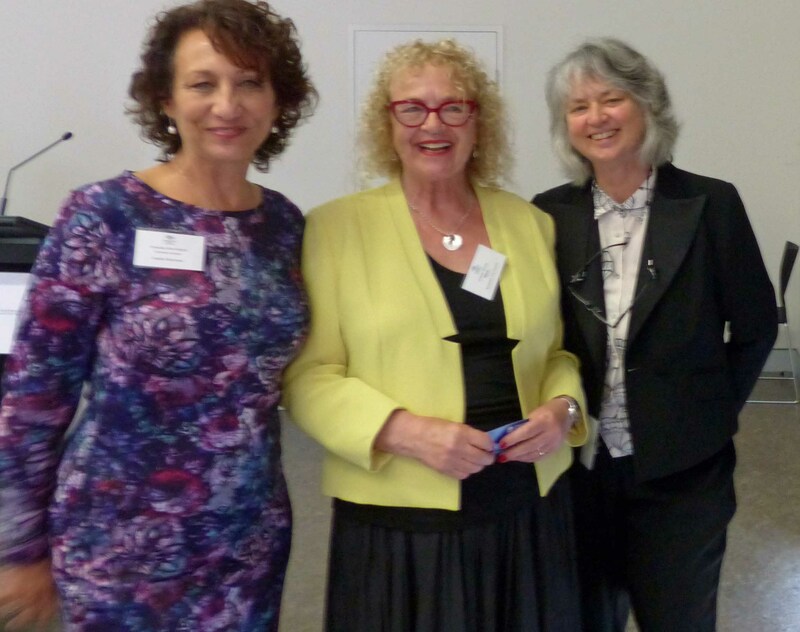 She was followed by a panel of tourism industry experts comprising: Ms Virginia Loyola, Head of Engagement National, Business Events Sydney; Ms Sonia McIvor, Director of Marketing, Destination NSW; Ms Barbara Whitten, Managing Director, Anywhere Travel. 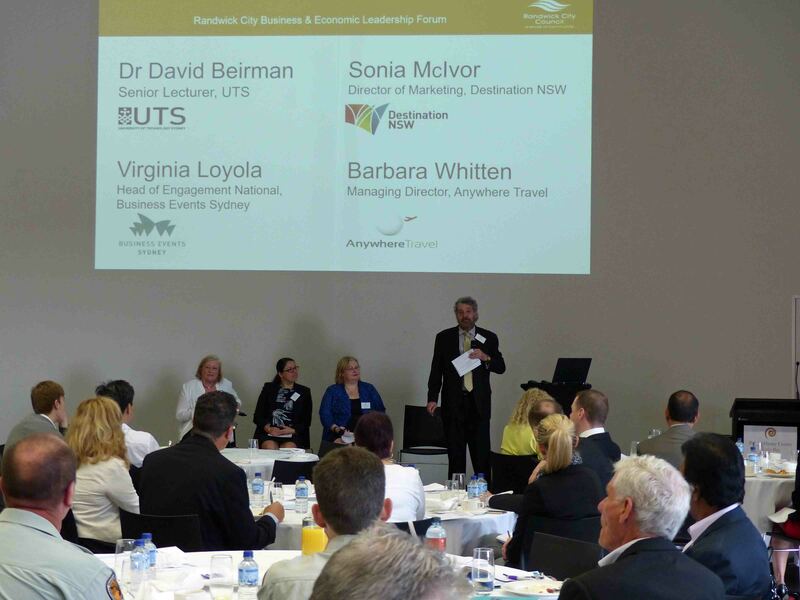 Tags: Events, Visitor Growth | Permalink.